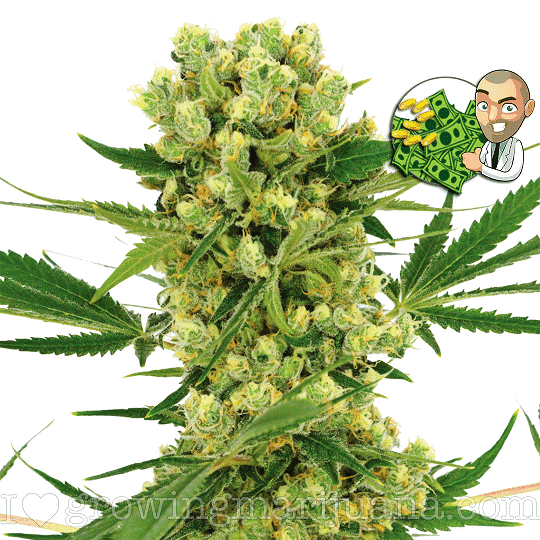 Growing marijuana outdoors is the cheapest, and often easiest way of producing your own buds. 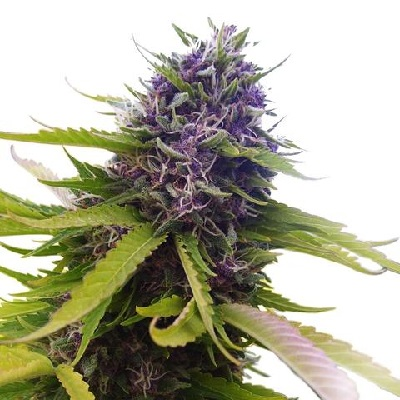 Planted in the Spring, traditional marijuana seeds develop and grow over the Summer months, flowering as the daylight hours reduce at the approach of the Fall. 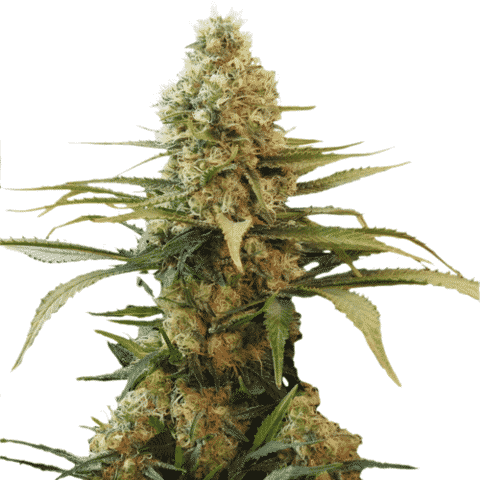 Often producing the largest individual plant yields, due to the length of their vegetative period, many of the outdoor, Sativa dominant strains are capable of growing to well-over two meters tall, producing huge cola’s and harvests from their ‘tree-like’ structure. 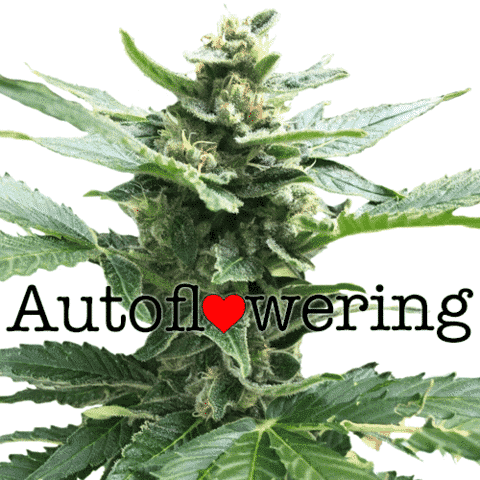 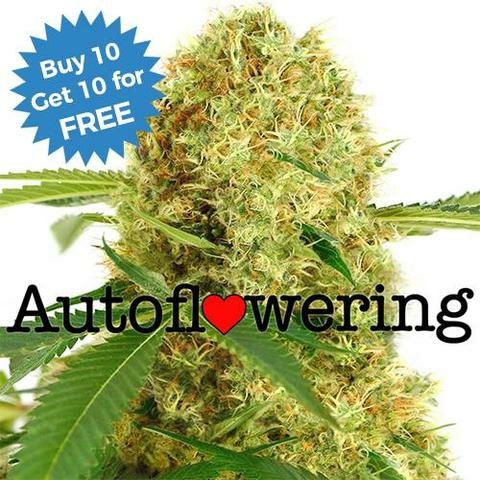 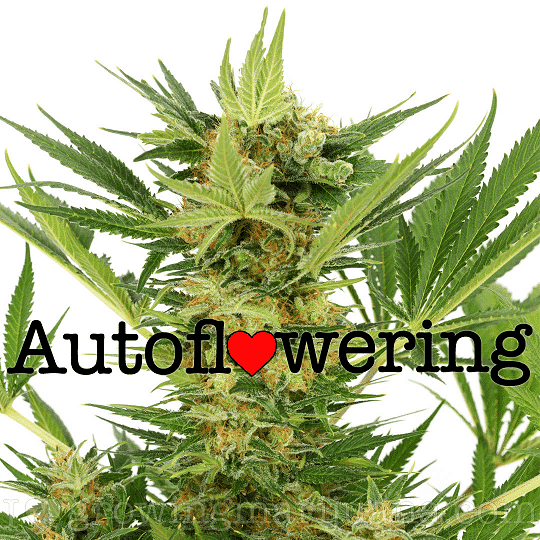 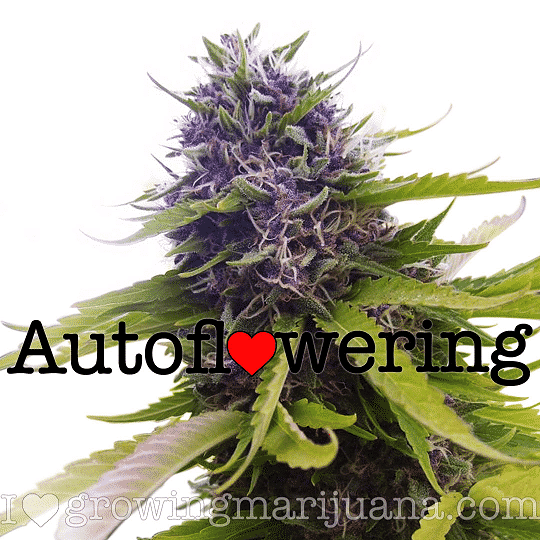 Autoflowering seeds offer a quicker, and faster to mature option for the outdoor grower, requiring no set hours of darkness, these unique marijuana seeds can grow, flower and mature in as little as ten weeks, especially during the height of Summer with it’s longer sunny days. 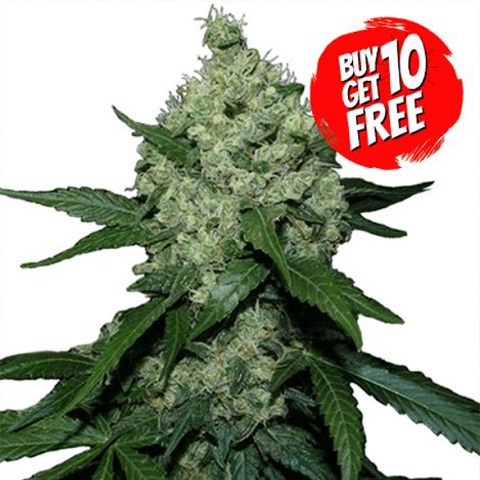 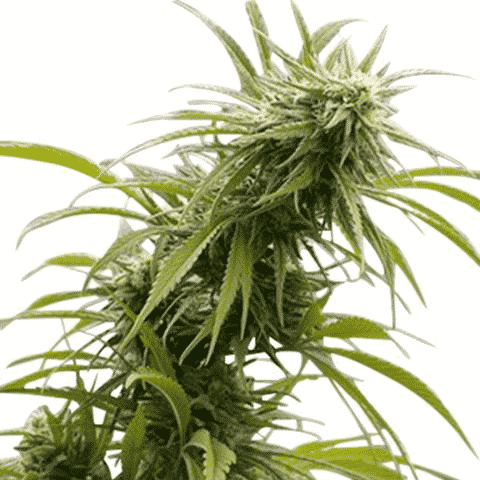 Buy any of our recommended outdoor marijuana seeds and enjoy guaranteed delivery and germination with every purchase. 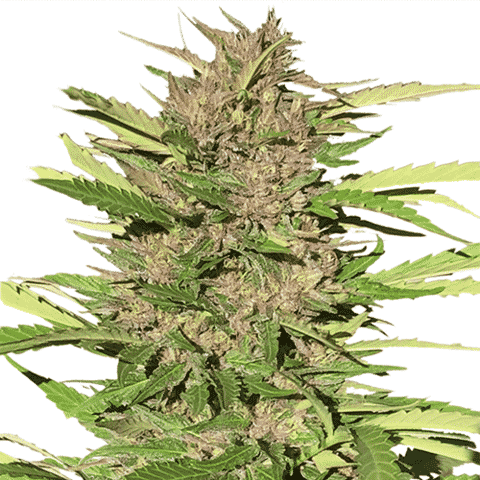 We offer superior quality genetics, capable of producing the highest quality plants and buds, all with complete support from purchase to harvest. 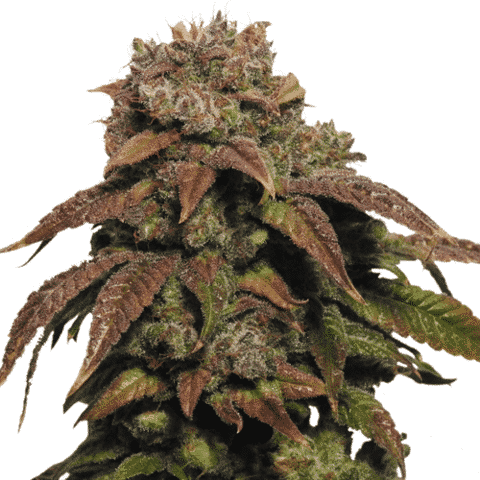 Only available in regular seed form, Durban Poison is a highly prized and valued outdoor medical marijuana strain with pure Sativa genetics. 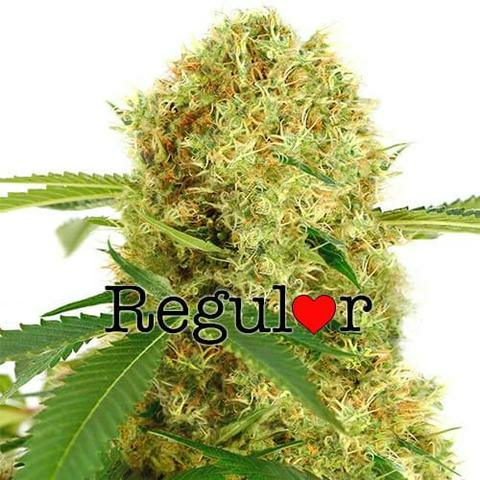 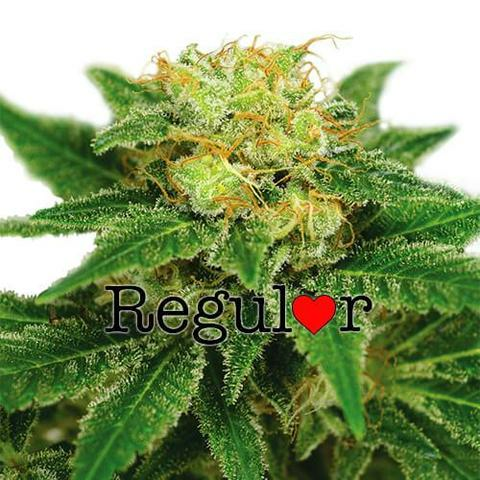 A tall plant with a long flowering period and generous harvest of energizing, uplifting potent buds. 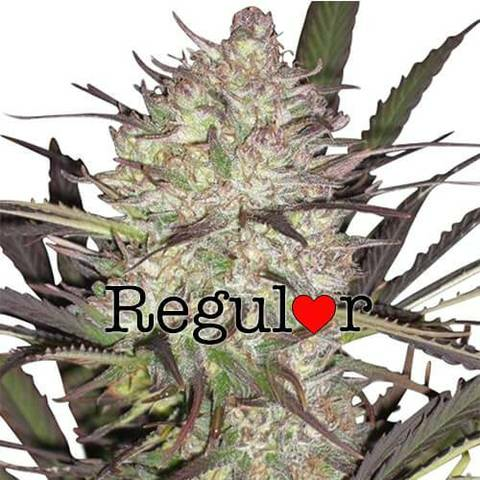 Need to add some flavor and aroma into your strain? 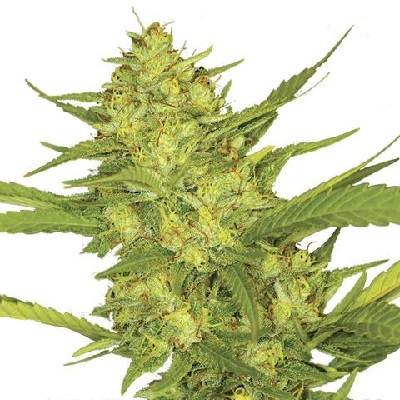 Try crossing them with these superior quality Super Skunk seeds. 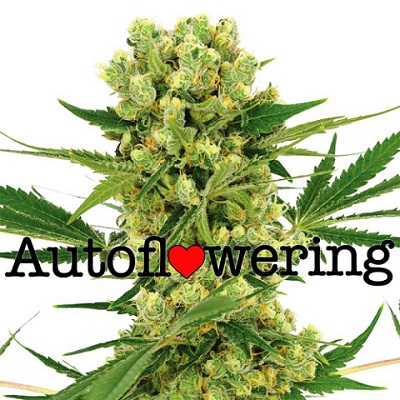 Offering both male and female seeds in every pack, with the chance of using the male pollen for cross-strain fertilization.